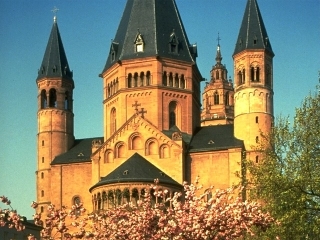 Mainz is a historic cathedral city situated on the banks of the Rhine roughly 40 kilometres west of Frankfurt. 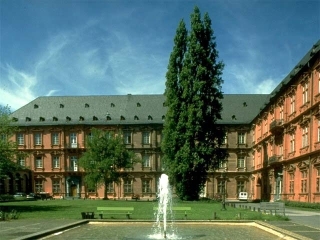 It is famous for among other things being the home of Gutenberg the developer of the modern print process and is home to the infamous Gutenberg bible. 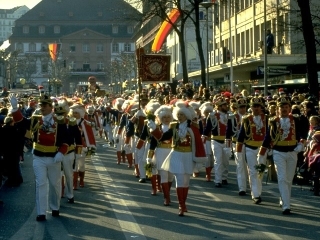 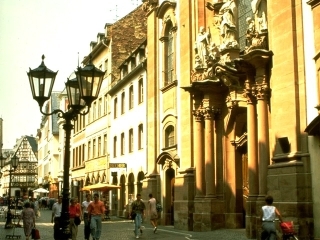 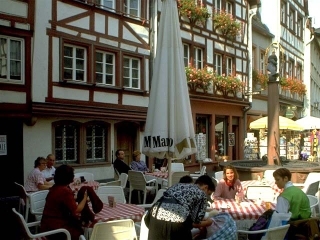 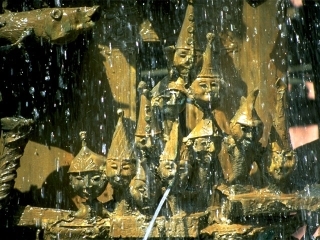 Mainz is also the centre of Germany's wine trade industry. 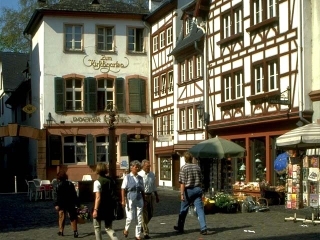 The city also boasts Roman remains as well as baroque and rococo buildings that blend beautifully with its narrow lanes and half-timbered houses. 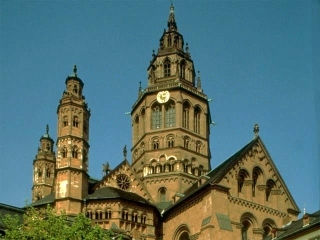 We also have full travel guides for Cologne, Frankfurt, Munich, Stuttgart, Berlin, Hamburg, Heidelberg, Leipzig and DÃ¼sseldorf.